Email Marketing Guide: Why Permission Matters? 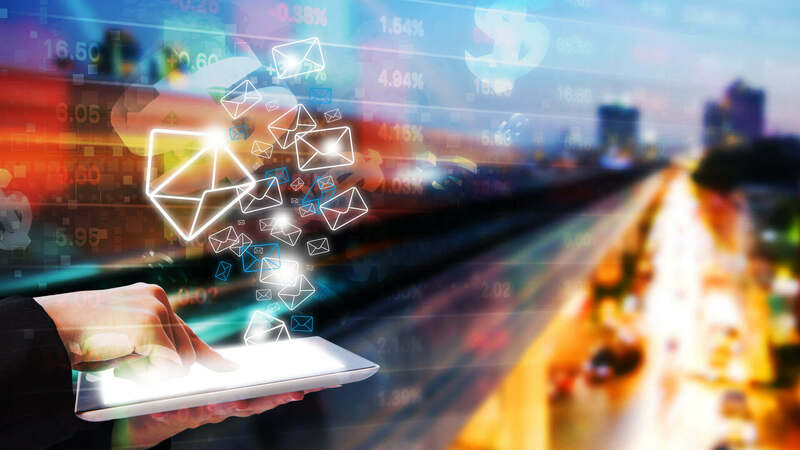 Most of the business professionals in the industry are making use of email marketing strategies to promote their business, but not all of them are achieving the desired level of success. The biggest reason behind this fall in results is lack of knowledge and experience. Stats reveal that new age marketing professionals are not aware of the importance of permissions in the email marketing world. The fact is that the overall click-through rate and potential sales of driven through email marketing is highly dependent on permissions. What is permission in terms of email marketing? When we talk about the concept of permissions in the email marketing, it is about taking consent of the subscribers to send them promotional emails. In general, there are two types of permissions: express and implied. The first one, express permission, is usually granted when people specifically allow you to send marketing messages by subscribing to the form or newsletter on your platform. Whereas, implied permission is granted when people are already in strong relationship to your business or they are active members of your community, club or website. When you send emails to the willing customers/subscribers, it is easier to ensure several times higher click-through rate as compared to the average responses. The fact is that when people grant permission to your promotional emails, it means they want to know more about your business, and hence, you can ensure higher email opening and click-through rates. The ROI for email marketing campaigns is measured in terms of how many people followed the call to action. When you send emails only to the willing subscribers, it will naturally lead to more traffic diversion to your platform as compared to the random email subscribers. Stats reveal that if you send emails to 4000 customers who permit you for the same, it is possible to ensure 40% opening and 20% click-through rate. However, the count reduces to 2% and 0.2% respectively for random emails. Several studies reveal that when you send emails to subscribers who don’t give you permission for promotional messages, you naturally end up landing into the spam box. It clearly means that spam email rate for your brand will increase by a great extent and it can naturally hamper the reputation of your business. If you want to win the trust of customers and wish to develop a loyal customer base, it is important to avail permissions first. It is the right time to follow standard procedures for getting permissions from your target audience to send promotional messages. When you start following the right tactics for marketing, it naturally leads to higher returns for the long run.